Fee: $31/$26 members - includes an autographed copy of The Golden Hour, refreshments, and admission to the sculpture garden (come early to stroll the grounds). Register online or by phone at 414-446-8794. 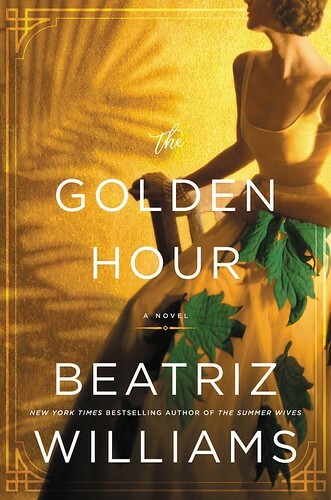 Lynden Sculpture Garden's Women's Speaker Series and Boswell Books welcome Beatriz Williams, author of The Golden Hour, to the Lynden Sculpture Garden, Sunday, July 14, 2 pm. For more information on upcoming Women's Speaker Series Events, click here.